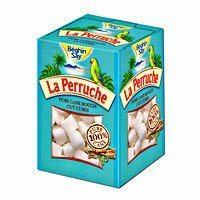 Escargot Shells Large Empty 24 pcs. 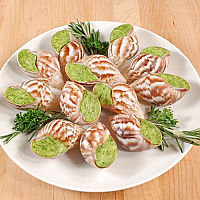 Escargots Helix in Garlic Sauce 4 oz. 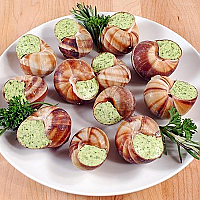 Escargots Achatines in Garlic Butter 3.5 oz. 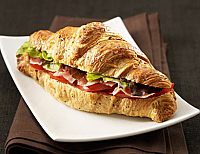 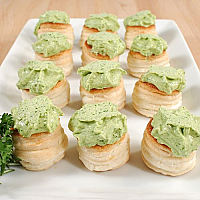 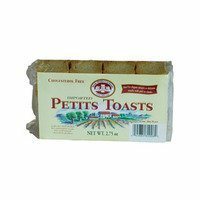 Escargot Achatine in Puff Pastries 5 oz. 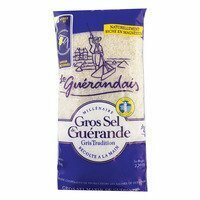 Gros Sel De Guerande, Coarse 2.2 lb. 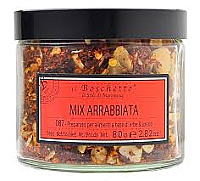 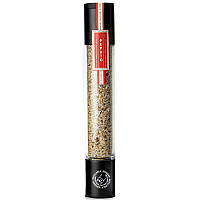 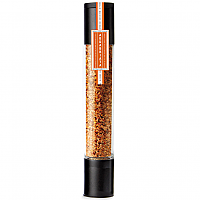 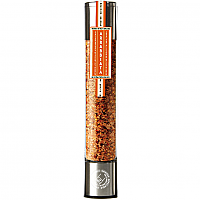 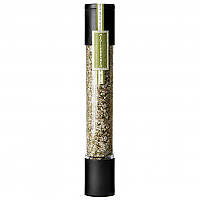 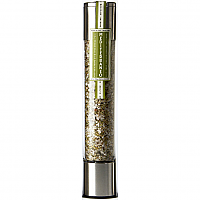 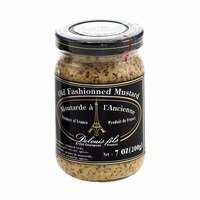 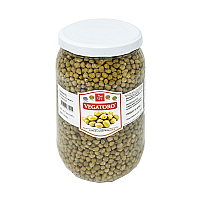 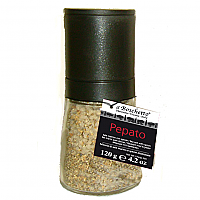 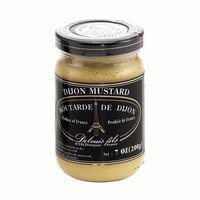 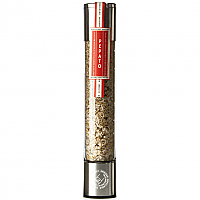 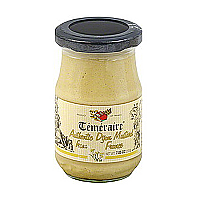 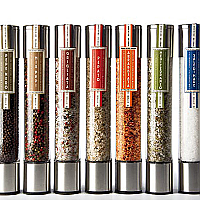 French Old Fashioned Mustard Whole Grain 7 oz. 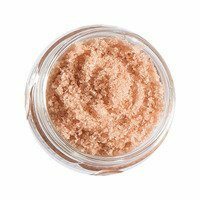 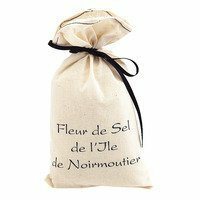 Natural 'Fleur De Sel' - Sea Salt 7 oz. 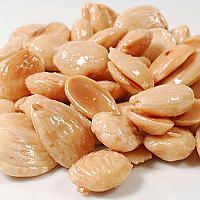 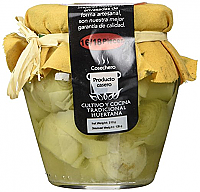 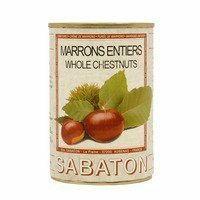 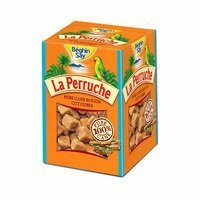 Chestnuts in Water 14.9 oz. 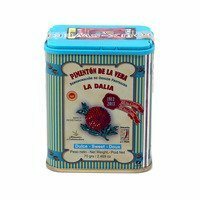 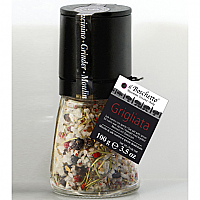 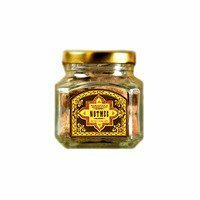 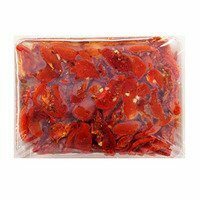 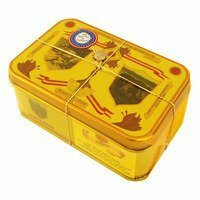 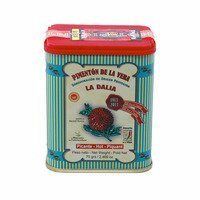 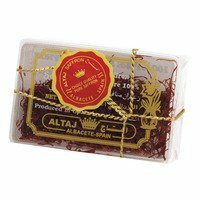 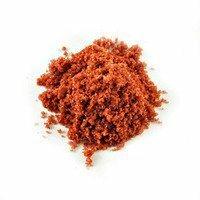 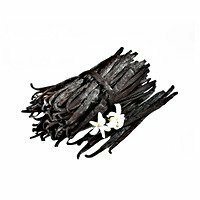 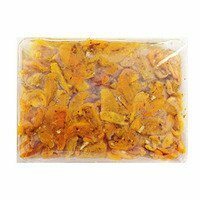 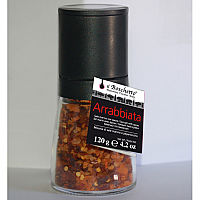 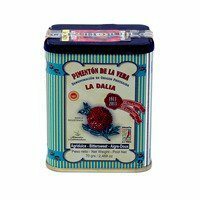 Saffron 'Mancha' Category I, Ground/Powder - 1 oz. 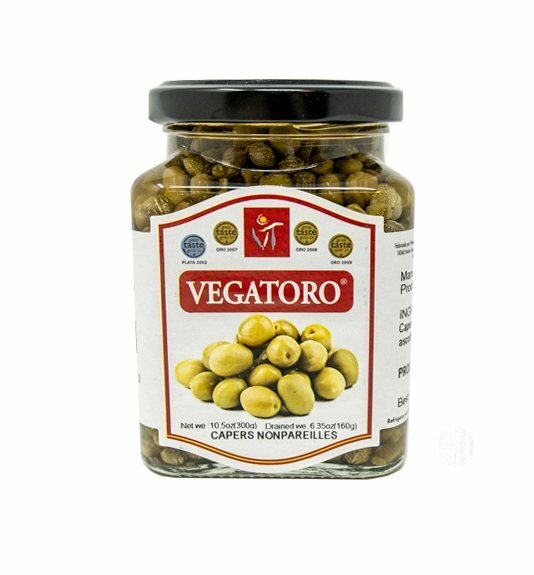 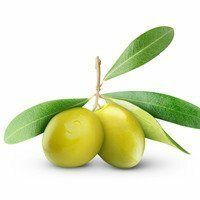 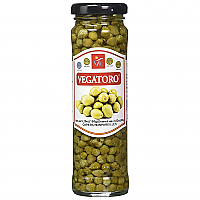 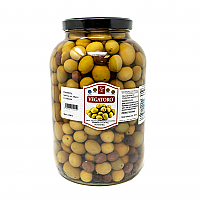 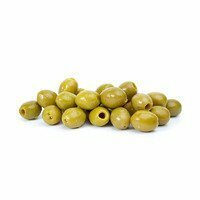 Pitted Green Olives 9.7 lb. 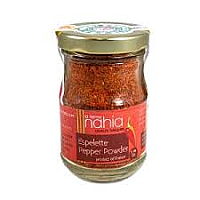 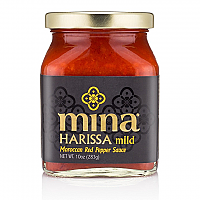 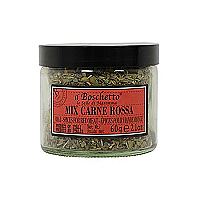 Mina Harissa, Mild 10 oz. 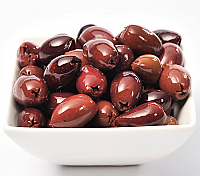 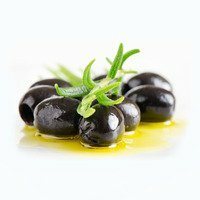 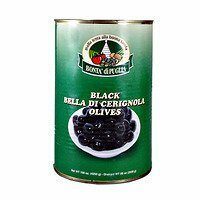 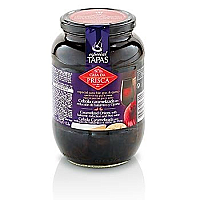 Black Olives, Nicoises 7.1 lb. 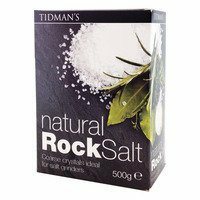 Tidman’s Natural Rock Salt 17.6 oz. 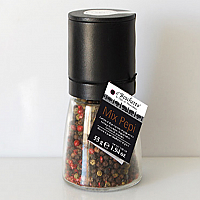 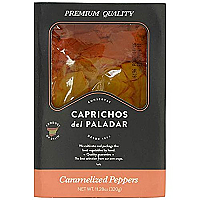 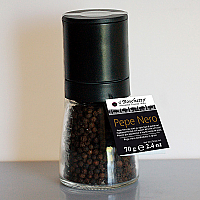 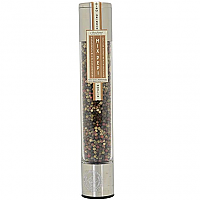 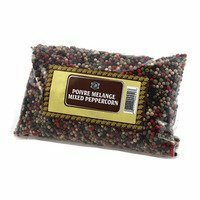 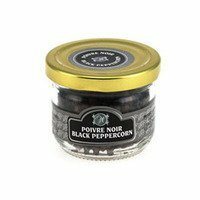 Whole Black Peppercorn 1 lb. 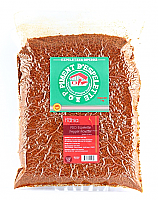 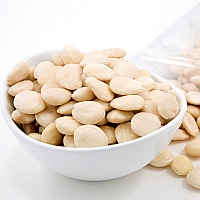 Hawaiian Bamboo Jade Sea Salt, Coarse 1 lb. 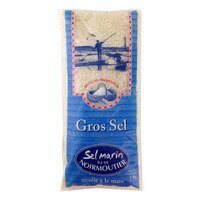 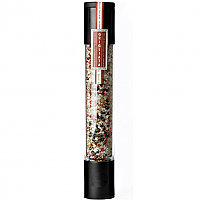 Natural Coarse Grey Sea Salt 35 oz. 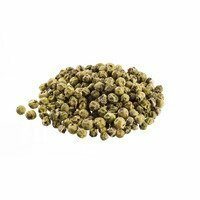 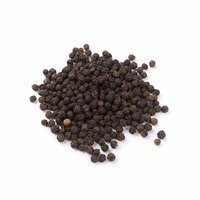 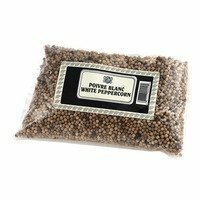 Whole White Peppercorn 1.37 lb. 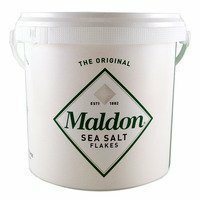 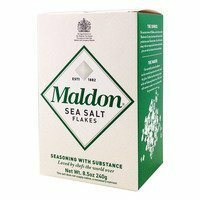 Sea Salt - Pure Flaky Crystals 8.5 oz. 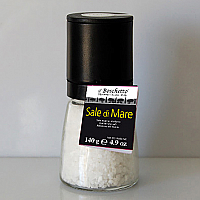 Natural Fine Grey Sea Salt 17.5 oz. 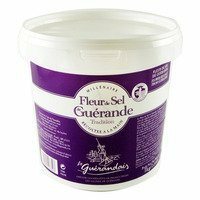 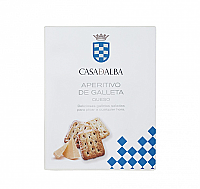 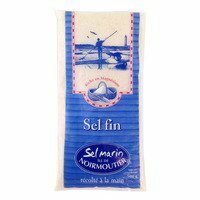 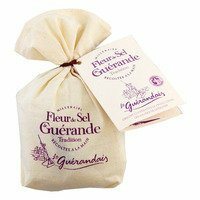 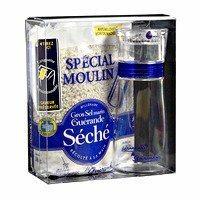 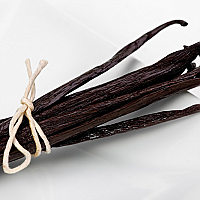 Fleur de Sel de Guerande 2.2 lb. 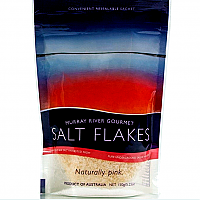 Australian Murray River Flake Salt 4 oz. 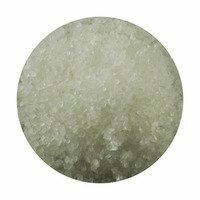 Hawaiian Bamboo Jade Sea Salt, Coarse 2.2 lb. 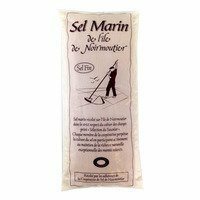 Grey Coarse Sea Salt with Salt Mill 1.1 lb. 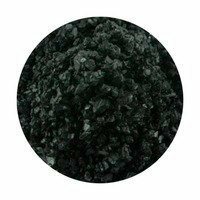 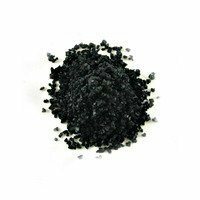 Hawaiian Black Lava Sea Salt, Coarse 2.2 lb. 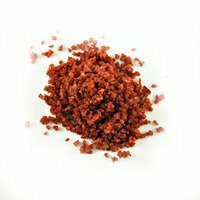 Hawaiian Red Gold Sea Salt, Coarse 1 lb. 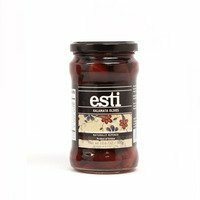 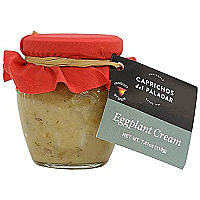 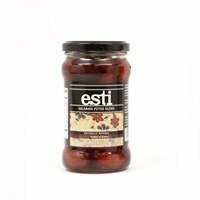 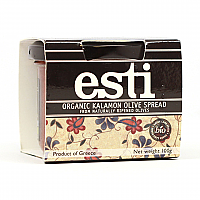 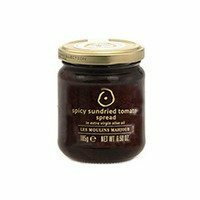 Tunisian Spicy Sundried Tomato Spread 6.5 oz. 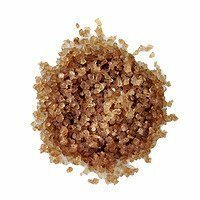 Hawaiian Smoked Sea Salt, Coarse 1 lb. 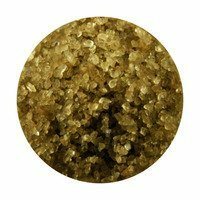 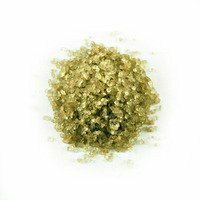 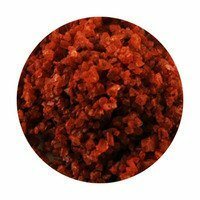 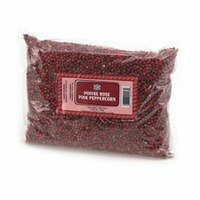 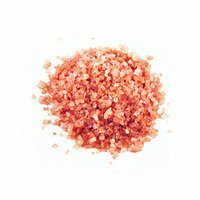 Hawaiian Red Gold Sea Salt, Coarse 2.2 lb. 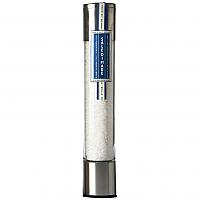 Hawaiian White Silver Sea Salt, Coarse 2.2 lb. 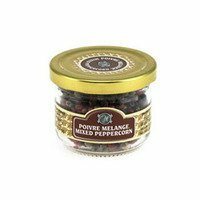 Moroccan Nutmeg, Whole 1.5 oz.